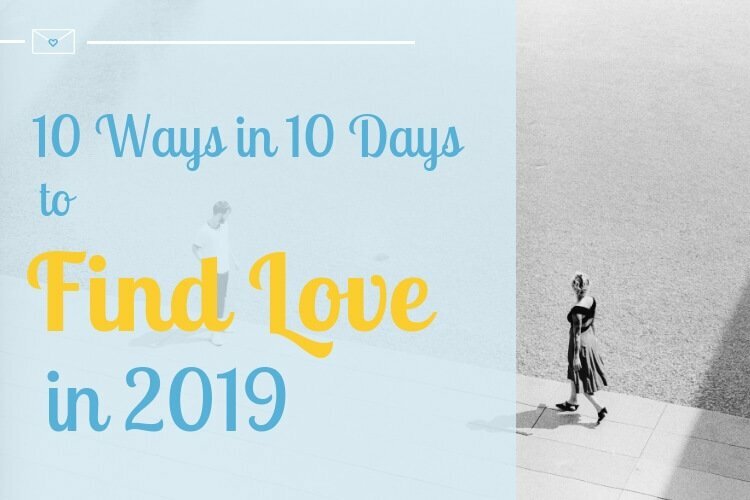 We are just starting this 10 days journey towards welcoming love by being open-minded. 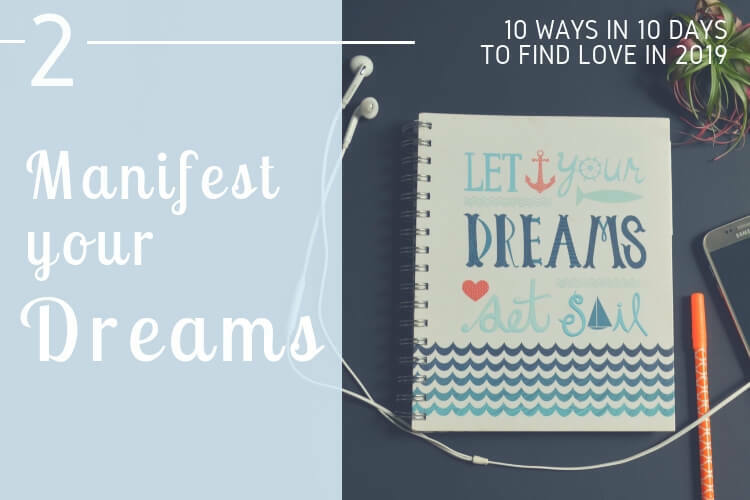 In this second step, we’ll delve into the importance of manifesting your dreams and wishes. 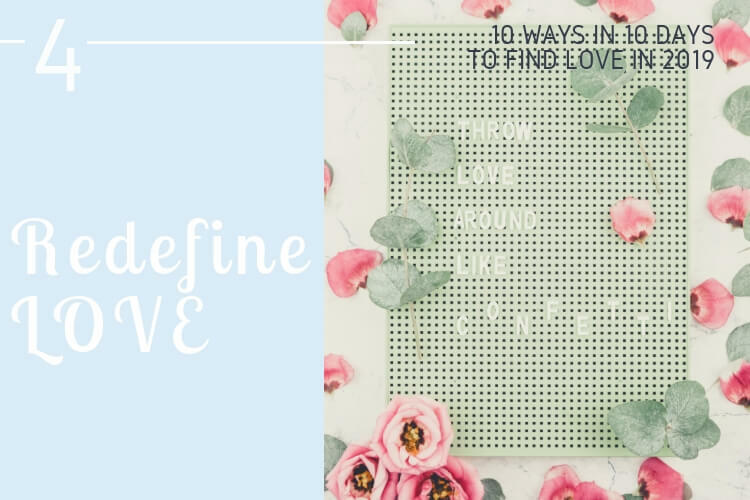 There are lots of ways to define what manifestation is, but as you’ll see the more you experience it, the best way to really define manifestation is to define it for yourself. Having said that, there are general aspects that do define manifestation as the act of bringing something to your life through your thoughts, experiences, and beliefs. 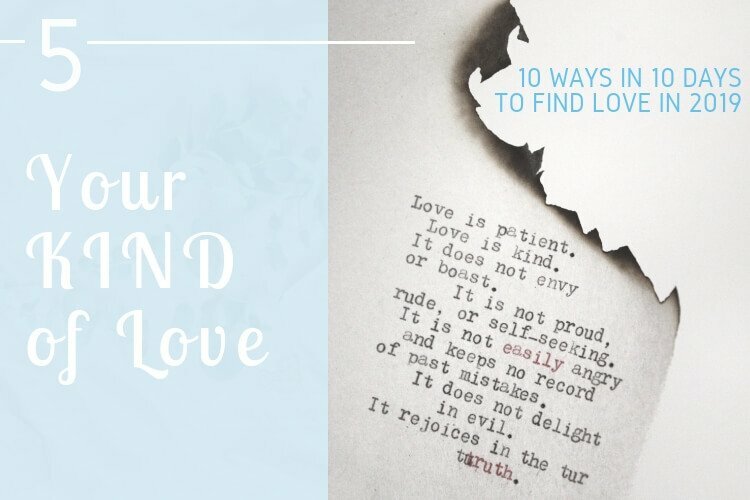 In order to manifest something, you have to really believe in you (check step 1 of our journey: how to nurture self-love) and you have to also believe in the possibility of being able to manifest something. For that, it is very important that at least you acknowledge the possibility that we are surrounded by energy. The world is energy, we are energy. So the idea here is to use all that energy that already exists and direct it towards something you strongly believe in. Manifestation is a very powerful tool to not only think about what’s really important for you but also to set goals in your life. It involves learning to be aware and conscious of your situation, your context, your being, and your potential. 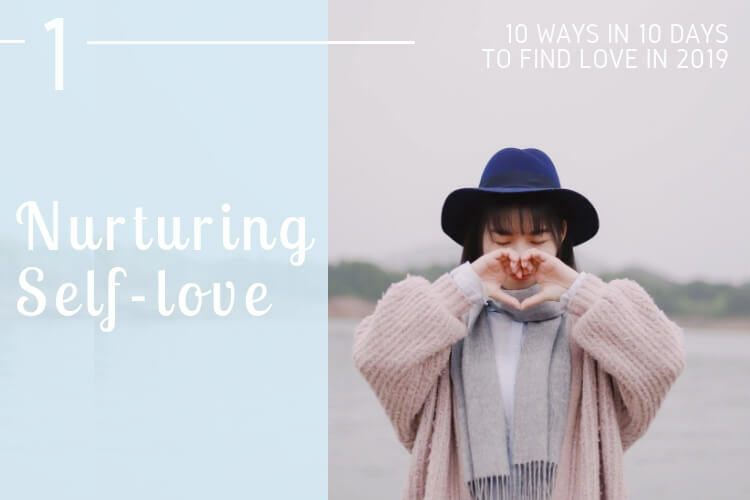 Read more: Is love becoming instantaneous and automated? You might be wondering: so what’s the difference between new year resolutions and manifesting your dreams? 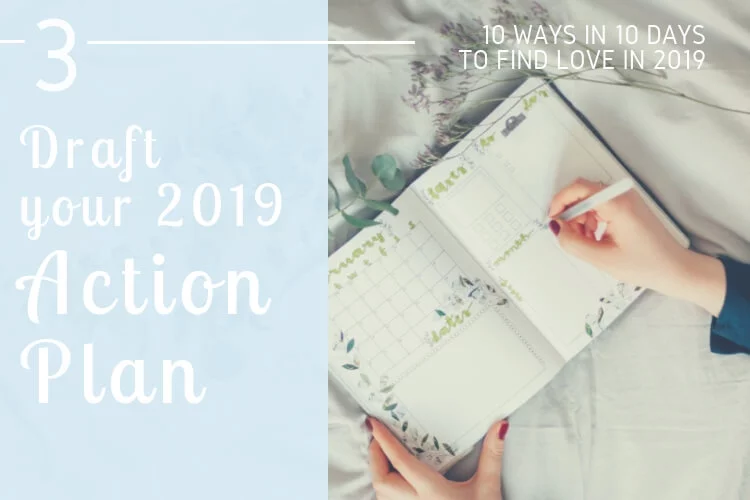 The answer is that a resolution is a statement: “I will find love in 2019”. 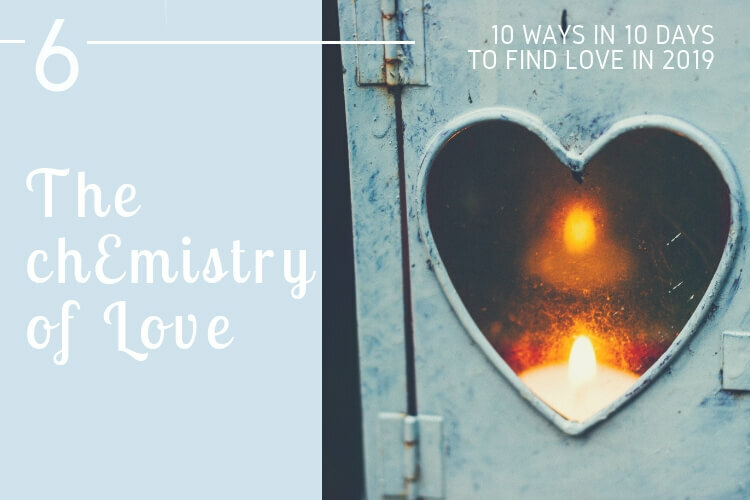 A manifestation is a state of mind, it means that you’ll consciously direct your energy towards finding love in 2019, you’ll will imagine yourself having found love, and you will try to gather all that energy and all those feelings (the feelings of how you feel when you picture or manifest yourself having found love) to direct them to find love. It might sound a little bit complicated at first, but the more you practice it the more you will find the best way to make it work for you. The magic behind manifestation is also that the more you consciously manifest a dream, the more your mindset will become open-minded for that dream to happen. 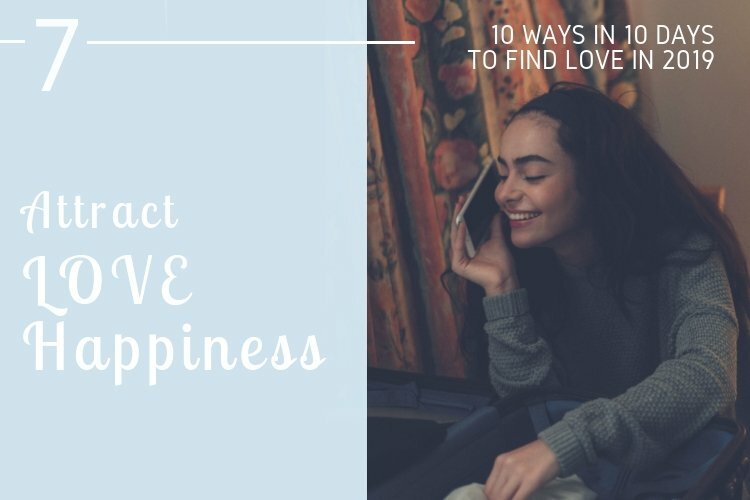 As we mentioned before with the law attraction, the more positive you are the more positive things you attract. The more prepared you are to welcome your dreams and the more conscious your dreams are, you’d be more likely to make it happen. Let’s start 2019 by manifesting our dreams for this year.